HELP!!! 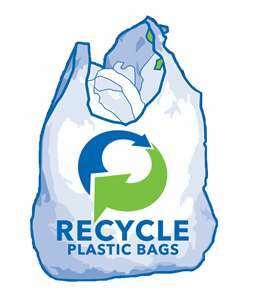 Here's something anyone can help with: if you have plastic grocery bags, please do NOT just throw them away. Drop them off at the Help Center (713 East Bay Street) or the Thrift Store (226 West Main Street). We are in desperate need of bags to use in food giveaways, and also for the store. Please share this...it will be an ongoing need. 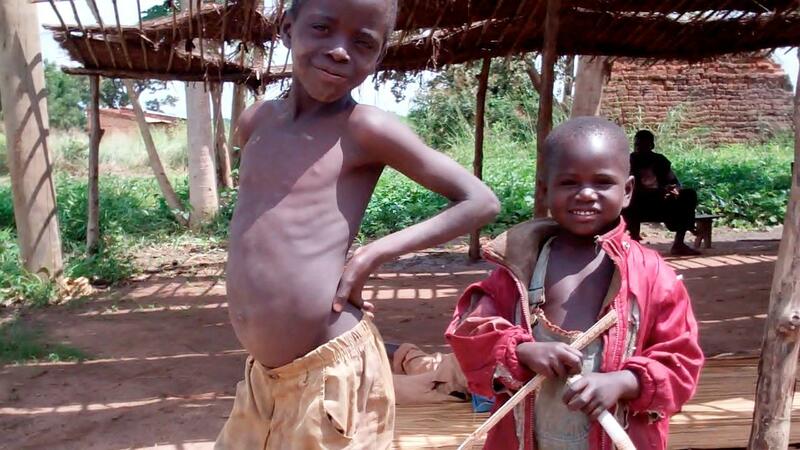 I was blessed enough to go to Pader northern Uganda and spend a little over a month there with the children of Pader Orphans Caring Project, an organization founded by a former child soldier. 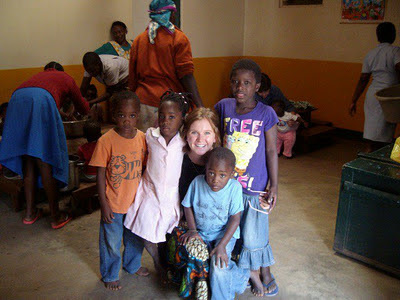 About 2 weeks before I left I was asked if I could sponsor an income-generating project, (bead making), for the kids. I wasn't able to (it was about $1,000 USD to start) but I put the request in my blog and within 2 days someone donated the full amount! The beads we are selling at FNL are the fruit of that project! The kids make the beads, and thereby learn a trade and all of the proceeds from them go DIRECTLY to the kids themselves, for school fees, medical, clothes, food for the orphanage, etc. The project will be self-sustaining after we sell these and our last few are up for grabs at FNL! The beads are all made from recycled paper, it's cut into strips, dyed, rolled, and lacquered, hung to harden and then strung, all by little Ugandan fingers after school! From here the orphanage is working on a sponsorship program and as they work that out, First Christian Church, (backing the bead project with me), and I will be supporting a different mission for a while, while everything on that end is taken care of as far as them getting their NGO standing, etc. I'll be keeping in contact with the kiddos of course, though, and I know God will continue to bless this project and POCP! That's a basic overview... the north is pretty war torn and the trip was therefore a little... shall we say dicey, since I went alone. God had some things to teach me there, however so it was very important that I go. :) I am back home now to stay, (I'll go back short term, and I'll keep you posted on that trip next year we are trying to get together! ), and this is right where I was created to be. 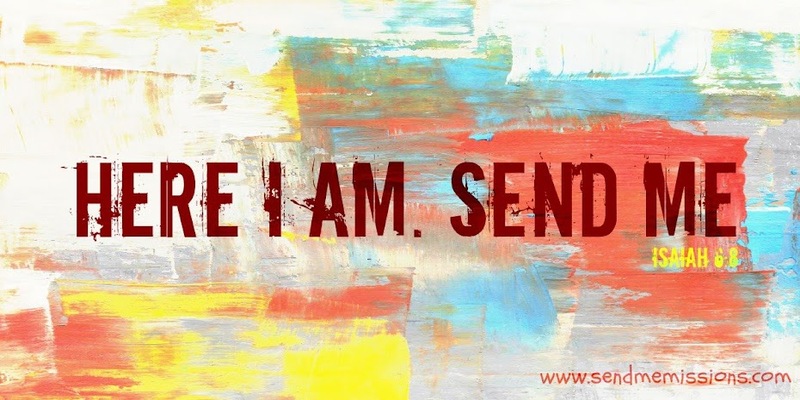 God is so good and the mercy, Grace and intimacy I gained with Him and the humanity I faced in the time I spent in N. Uganda was the most priceless gift in the world. 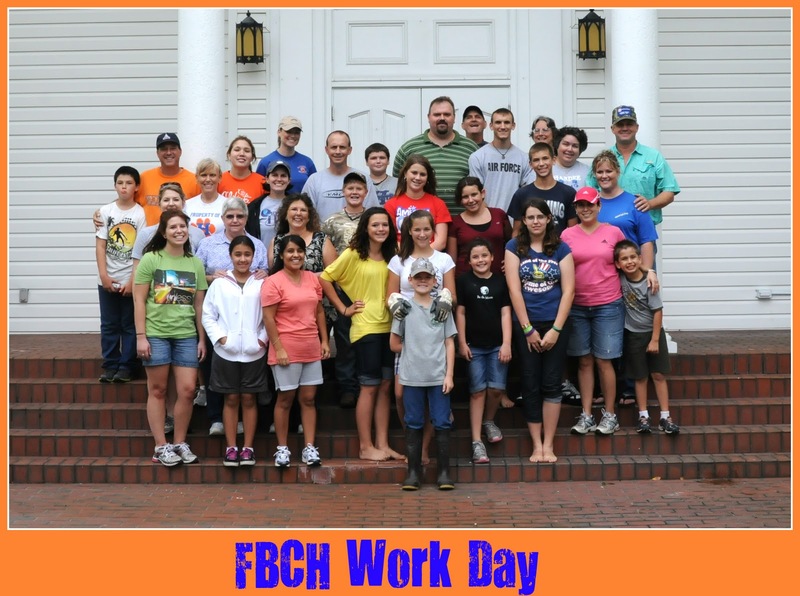 FBC Bushnell has a mission team in Nicaragua right now. Here are a few of the updates. Please keep them in your prayers. We are in Rio Blanco after a long ride. The river we forded last year was raging as we crossed the bridge with trees and other debris hanging up under the bridge. The police were watching for wash out of bridge. Pray our short term trip does not become long term as that is only road back. Pray for Mert Eckenrode today. Mert is on his first International Mission Trip. Pray for Mert as the team spends the day at Ponzona, outside of Rio Blanco. They will work with about 60 children from the surrounding area of the Ponzona church. The church there will be receiving doors and shutters over the upcoming days. I (Tiffany Burnger) got a short email from Aaron this afternoon at 3:00 he said he had the opportunity today to lead some people to Christ and they prayed to recieve Him! ***For those of you from Hardee County: Aaron Burgner, who used to be the youth minister at Oak Grove, is currently on this trip. Thank you to everyone that participated in the Florida Baptist Children's Home Work Day. We will be returning in December! 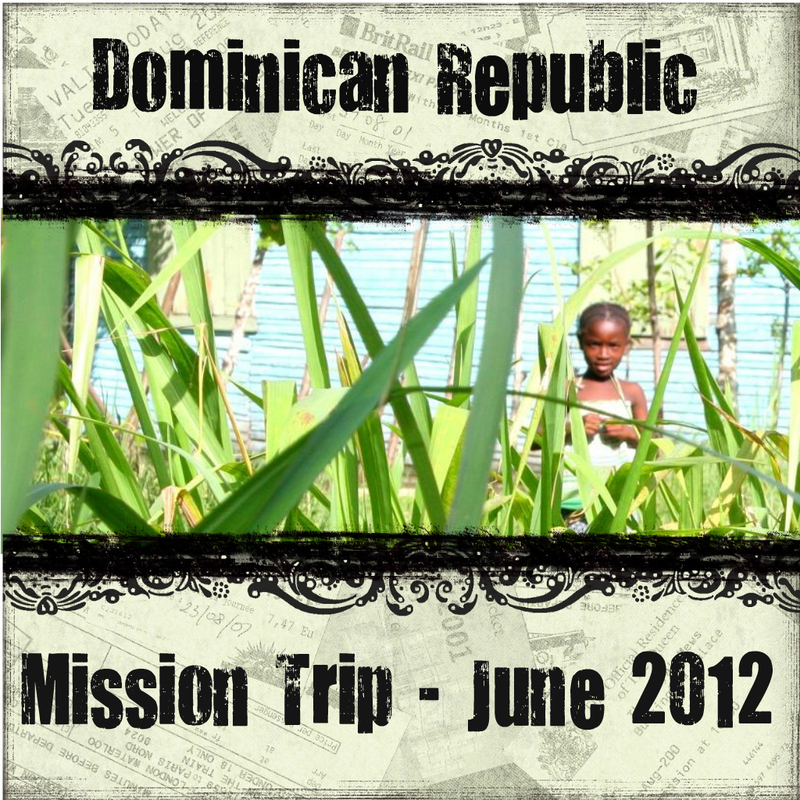 For more details visit the Upcoming Missions page. 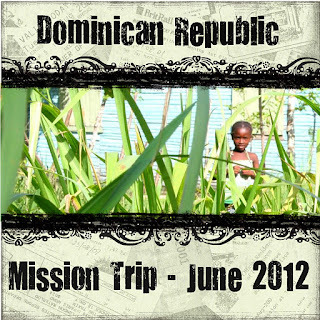 Just a reminder to all those interested in the mission trip to the Dominican Republic in June of 2012, the 1st meeting will be tomorrow (Oct 9th) at Oak Grove Baptist Church (12:20pm). For those of you who attend another church, we will not be starting the meeting until 12:20pm. Howie Hooper left today for the Dominican. Feel free to check out the Orphan's Heart blog during this next week to see where and what he is doing.